I first met these guys a number of years ago when I photographed Holli’s Wedding. I loved catching up with them and seeing all the new little ones! Thanks again you guys! 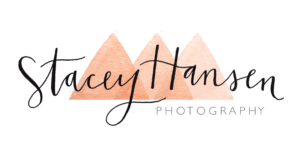 Contact Stacey Hansen Photography to book your family session. We can help capture your extended family session, family of 3 and anywhere in between! We have a price that will work for your budget! Pricing starts at $125 for a mini session and goes up to $250 or $350+ for larger groups! We capture your special moments, posed pictures and some fun photos in between. We love different group photos, parents, kids, girls, boys, those silly shots and of course the canvas printed standard family photo that you will cherish forever! There is never a better time to book photos than NOW. Call us today! Don’t wait! You can see more family pictures in our Family Gallery!